WHERE: Rutgers Hillel, 70 College Avenue, New Brunswick, with free campus parking in Lots 11, 26, 30 & College Avenue Deck. 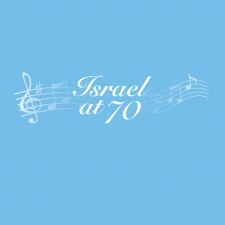 A special event honoring Israel’s 70th anniversary will be held at Rutgers-New Brunswick. The program will feature a lively panel discussion, “New Trends in Israeli Music and Dance,” followed by a rocking concert by the Israeli cover band ISRABAND. The program is presented in partnership with NJPAC, Rutgers' Allen and Joan Bildner Center for the Study of Jewish Life, and Rutgers Hillel. It is funded in part by the Ruth and Alvin Rockoff program fund. The panel discussion begins at 7:00 p.m. and features two experts on the topic of Israeli music and dance: Dr. Galeet Dardashti (left), assistant professor of Jewish music and musician-in-residence at the Jewish Theological Seminary of America, and founder of the renowned all-woman ensemble Divahn (right); and Dr. Dina Roginsky, a senior lecturer of modern Hebrew language and culture at Yale University, who specializes in Israeli culture, folklore, dance, and ethnicity. The discussion will be moderated by Professor Yael Zerubavel, professor of Jewish studies and history and the director of the Bildner Center. 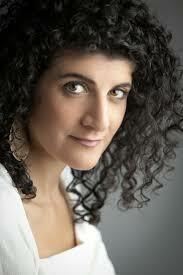 At 8:30 p.m., ISRABAND will take the stage for a concert performance. 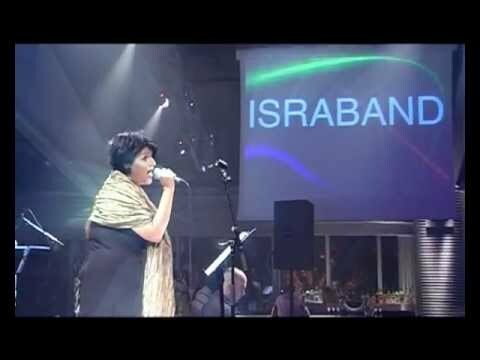 An Israeli cover band based in New York City, ISRABAND specializes in providing the audience with an authentic and refreshing experience through a variety of the biggest hits of Israeli and Jewish music. Their repertoire includes popular hits by Arik Einstein, Shlomo Artzi, Kaveret, Mosh Ben-Ari, Eyal Golan, Yehudit Ravitz, and others. The Allen and Joan Bildner Center for the Study of Jewish Life connects the university with the community through public lectures, symposia, Jewish communal initiatives, cultural events, and teacher training.